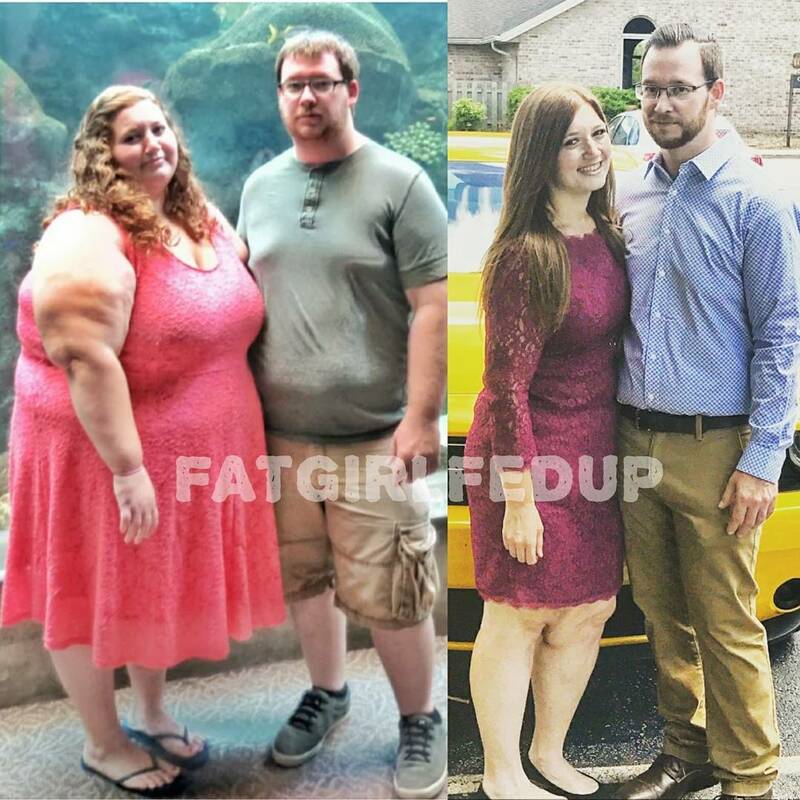 When Lexi and her husband went to a Chinese buffet for a night out, it was common for them to eat over 7 plates of food each. Munching down on chips, rice, ribs, chicken and meat dishes, as well as the greasy, deep fried starters. 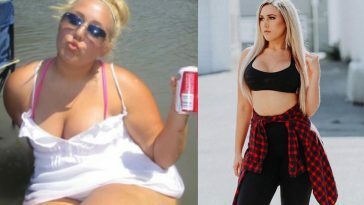 They both loved fast food, soda and sweets and their unhealthy eating habits caused them both to gain a massive amount of weight and for Lexi to tip the scales at almost 500 pounds. 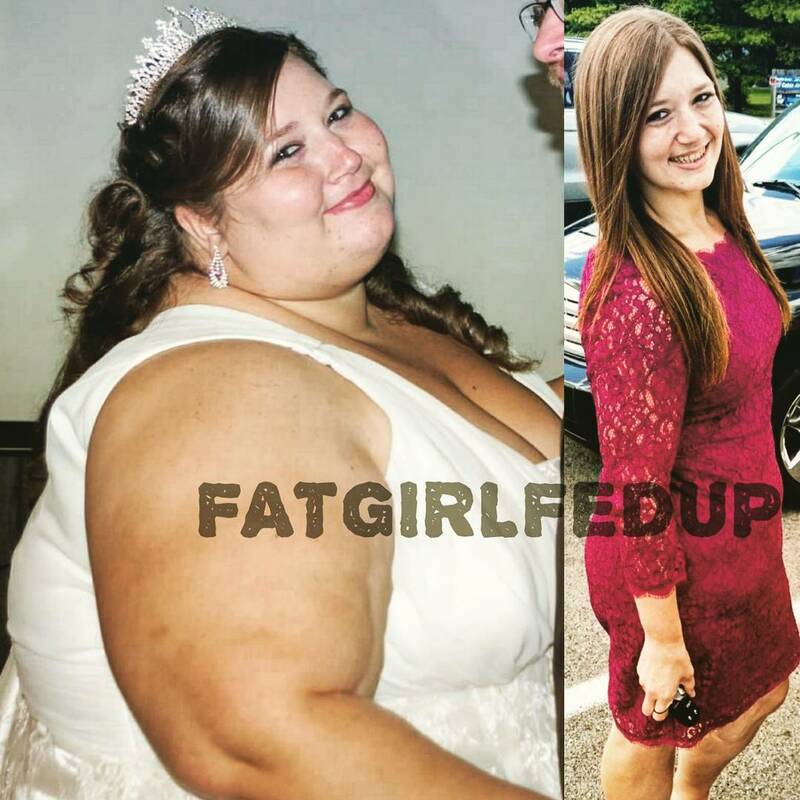 Lexi, who started an Instagram to document her journey, @fatgirlfedup, recalls that she had always been overweight and the concept of eating healthy wouldn’t be an easy start. 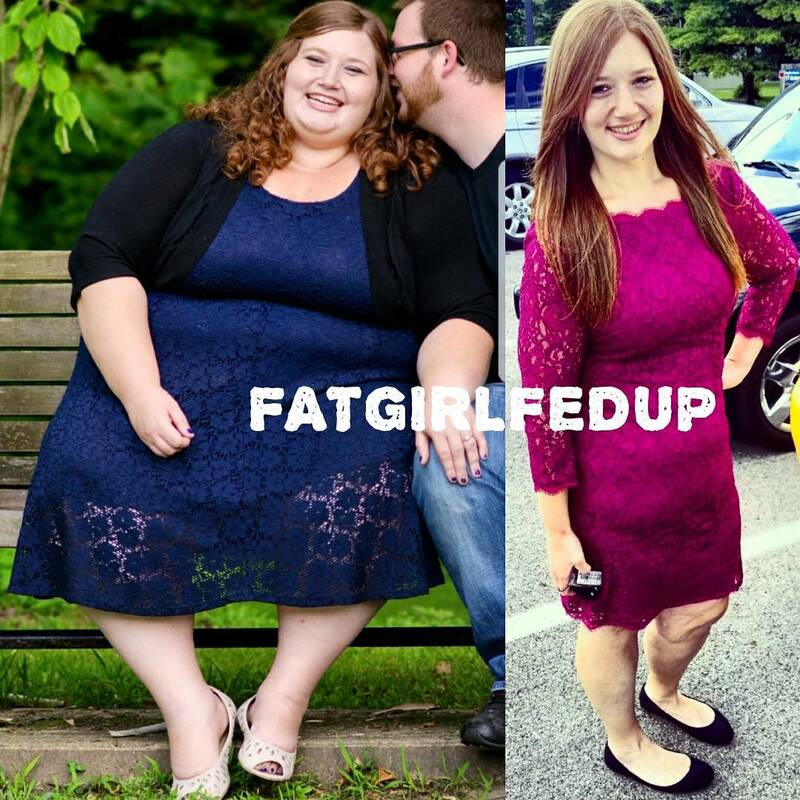 Lexi knew she wanted to make a change but it wasn’t until New Years Day 2016, when a close friend of the couple challenged them to a series of healthy changes to their lifestyle and to start exercising every week that she really got serious. 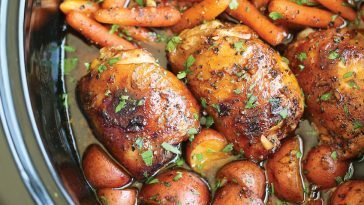 It was these two simple concepts, of cooking everything at home and exercising 4-5 times a week that would change Lexi’s entire life. 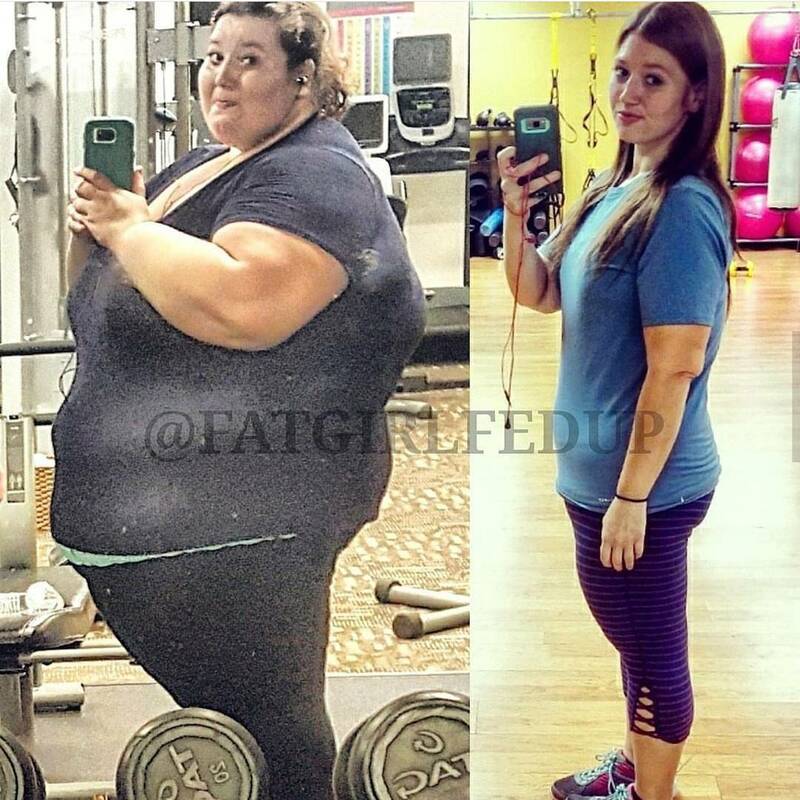 Starting off wasn’t easy for Lexi, who weighed over 485 pounds, but she took it as a challenge and decided to stick to the principles religiously. 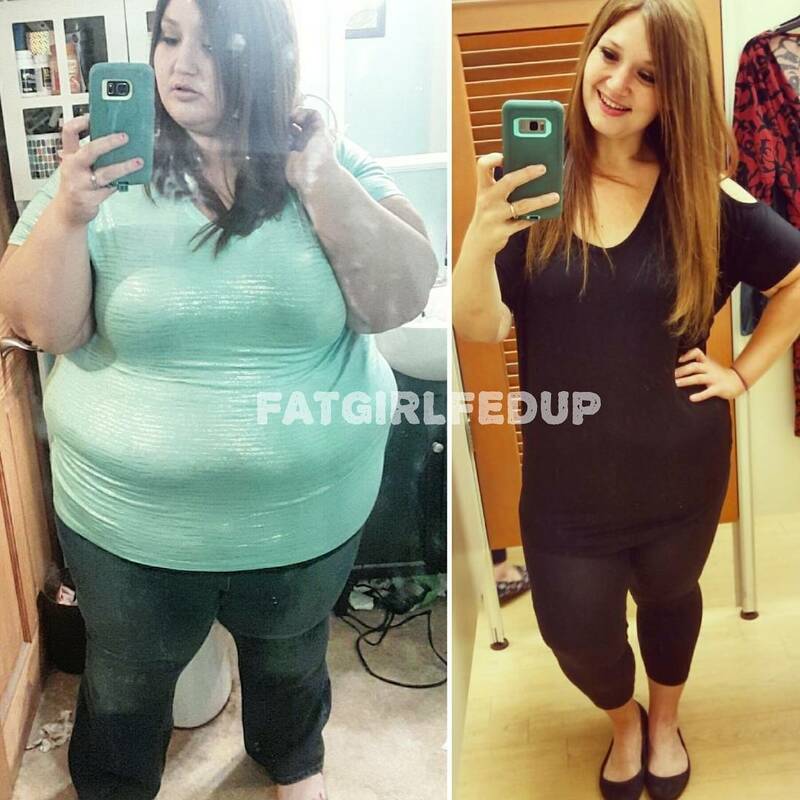 After getting in the groove and forming healthier habits, the journey became a little simpler and after getting comfortable with her new diet, she turned her attention to cardio. 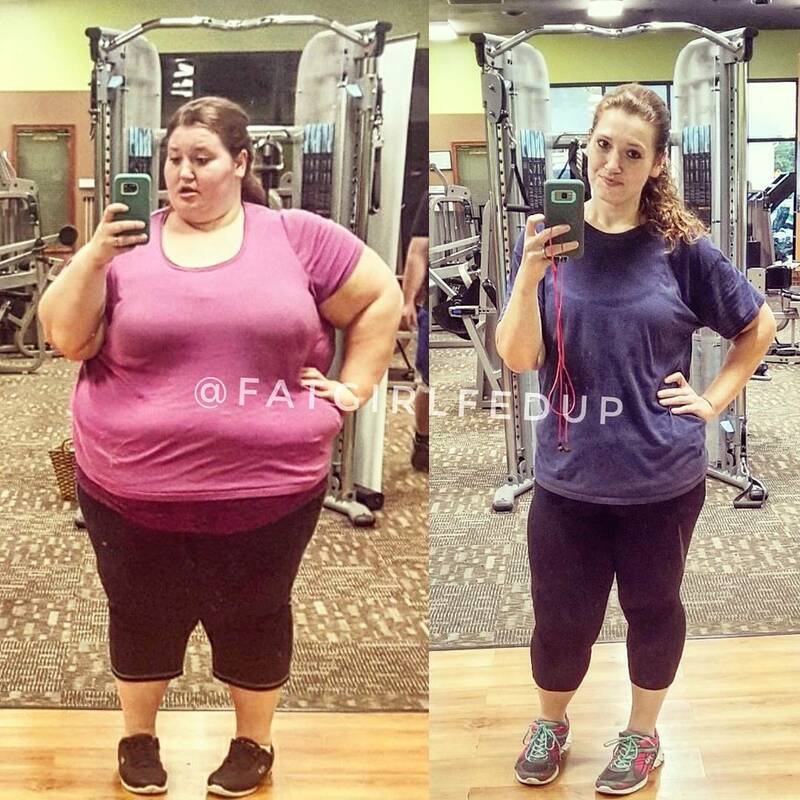 Lexi would get on the eliptical machine and not get off for 30 minutes, even if it meant pausing and taking breaks during. 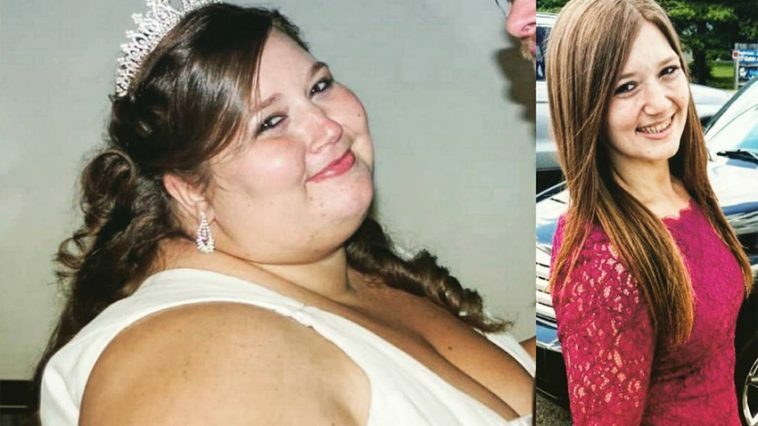 For Lexi, there were many reasons that she wanted to lose the weight in the first place, mainly worrying about the future goals that an overweight version of herself wouldn’t be able to do. 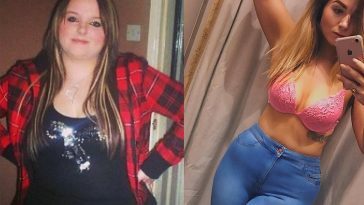 Lexi knew that she was heading down a deadly path with her old lifestyle and knew that if she didn’t achieve her weight loss ambitions soon, she would start experiencing a whole host of medical problems. 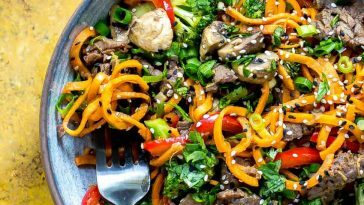 When Lexi and her husband started dating, their nights out revolved around eating. 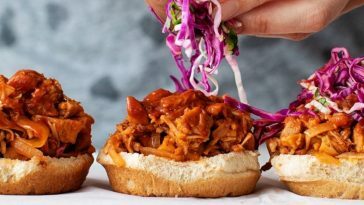 They also found comfort in eating in front of the TV and it was this mindless gorging on processed foods that was a real catalyst for their weight to shoot up. Replacing this time with hours in the gym is when things really started to change. 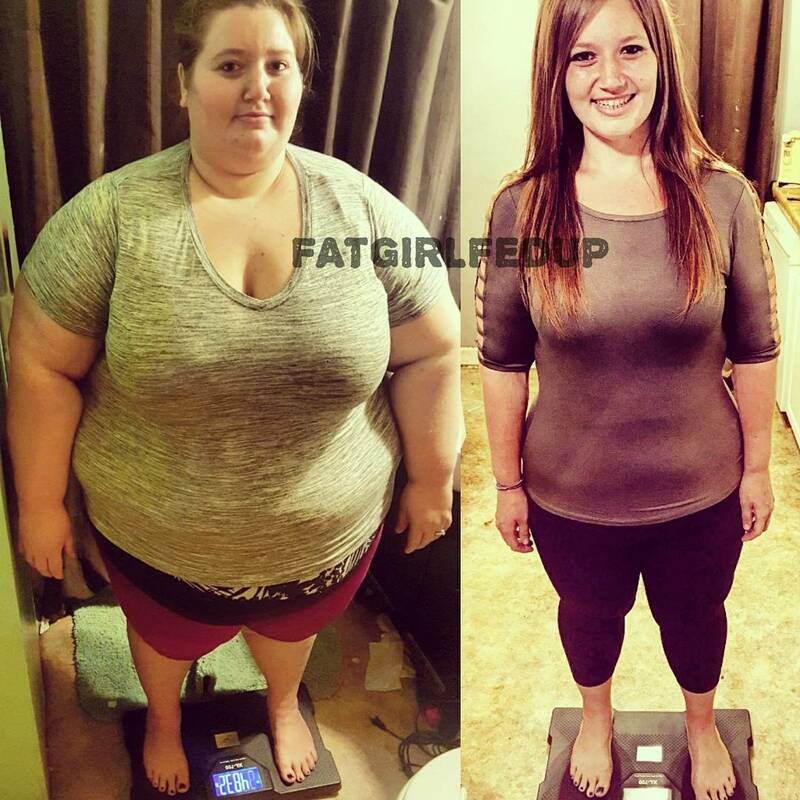 “It took 3 weeks before I really saw results. Once I did, I became addicted. Food was my form of therapy before but not I fell in love with working out, instead of eating for no reason. We would spend so many nights, eating and watching netflix and not talking. 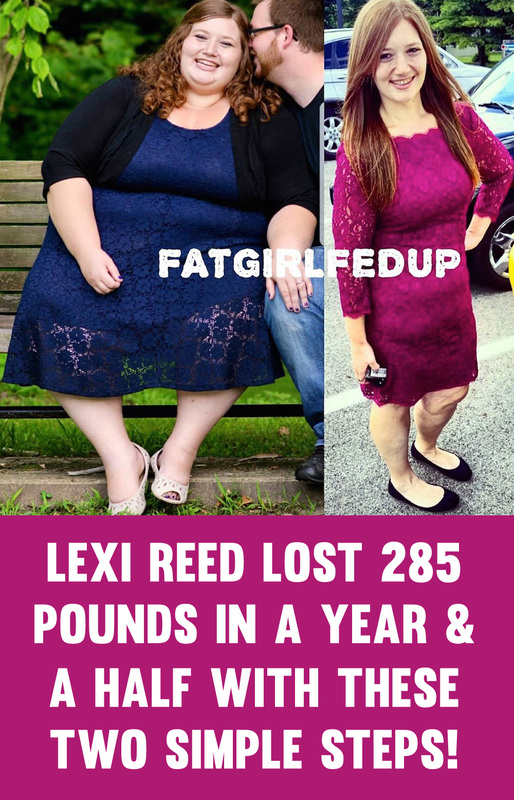 Lexi is proud of what she has accomplished and made all the right decisions herself, to change her own life. She made mistakes along the way, but keep working hard and learned new things every day of her journey. 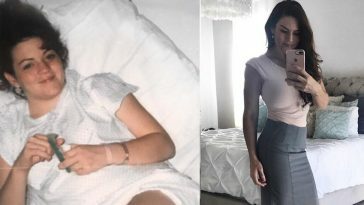 Lexi is still amazed at the results she achieved by following such a simple formula, but believes everyone is capable of greatness if they put their mind to it. Dinner – Turkey Burgers (Buns – Honey Wheat Sandwich Thins, Cheese – Fat Free), Steamed Broccoli/Cauliflower, Mushrooms. 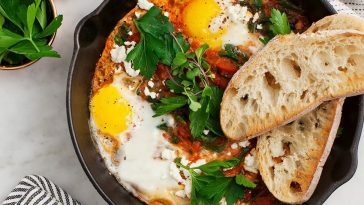 Previous article 100 Perfect Weight Loss Meals That Will Help You Lose Stomach Fat! 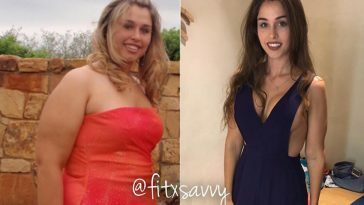 Next article Sophy Van Transformed Her Body With A Healthy Lifestyle Change! Yes lexi is amazing. Just a brilliant person. Gud on you girl. Damn girl, you did good. Even the husband looks like he was traded for a slimmer model. And I can tell these pictures are real. The one thing that give it away is the skin having a hard time shrinking as fast as the body. I had that same knee issue after my knees swelled up like balloons from illness. I’ll have wrinkly knees now. But heck with your slow shrinking skin, nothing a pair of spandex can’t hide. You look amazing. Great job lady!!!!! I am so very inspired! I’m currently 372 and have been absolutely stuck in the 300 range for over a decade. I recently turned 40 and my dissatisfaction with my body has recently been dogged in my mind. It feels relieving to know that you’ve done so well. I now know that I can do this too. 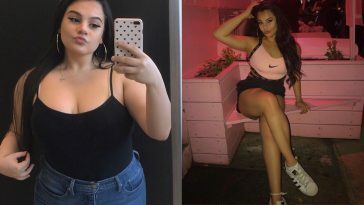 I have a 10 year old daughter who is now a bit to heavy as well and it’s affecting her self esteem. Thank you for the detailed breakdown in your workouts! Your courage is tremendous! Now to create a support system and no fail environment! Lexi! 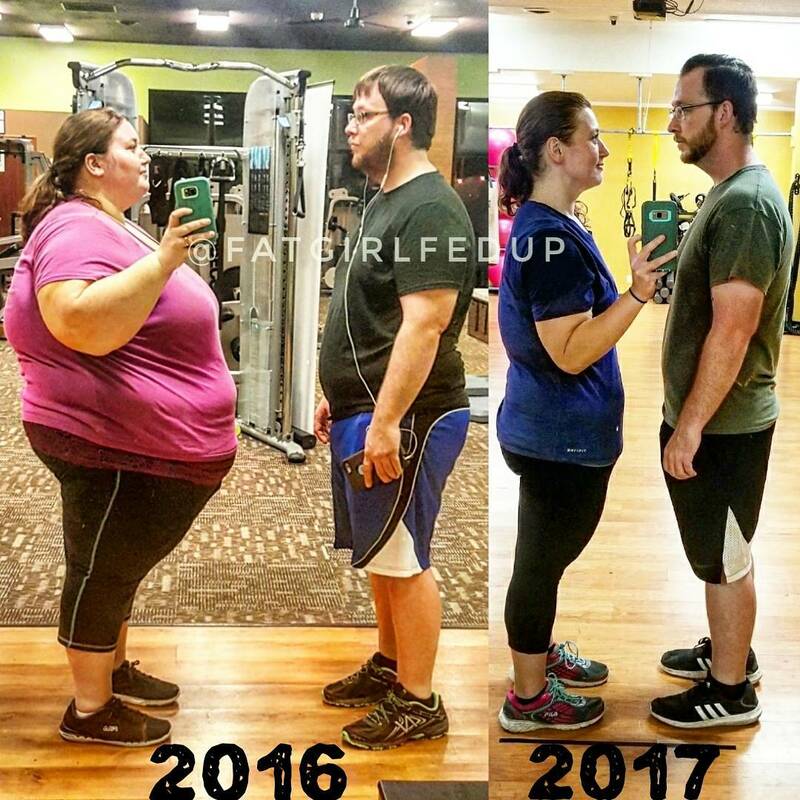 You and your husband are AMAZING and INSPIRING! 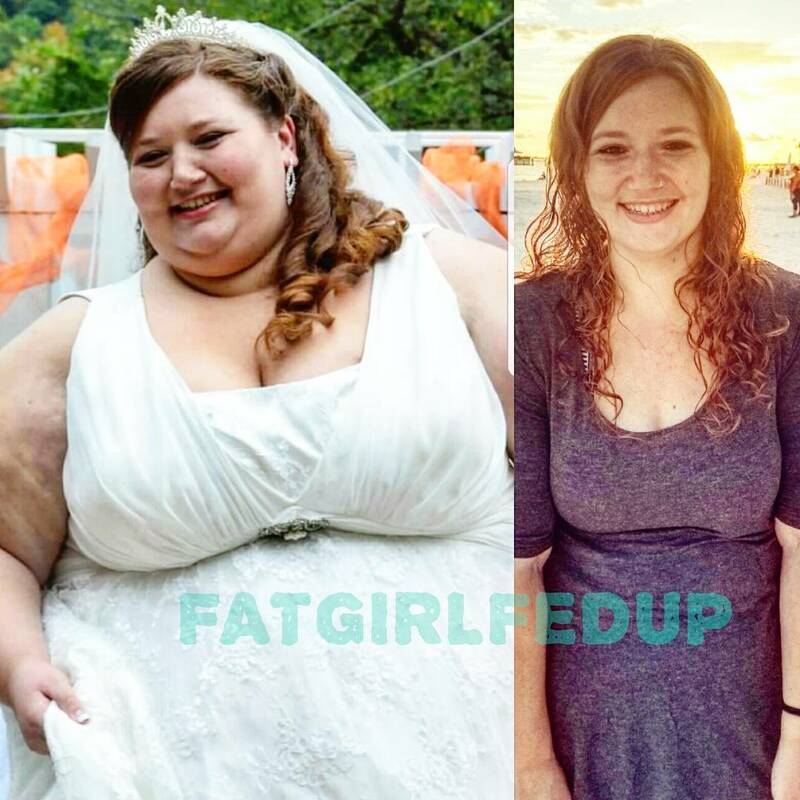 I have been overweight my entire life! I have not been below 200 pounds since highschool! I have lost and gained, gained and lost! 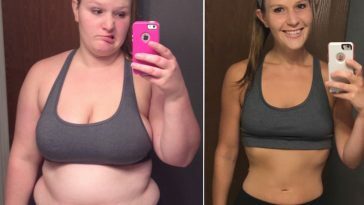 I think I have felt I could just not do it but you are living proof it CAN be done with determination! YOU GO GIRL! I am turning 49 in May, I weigh 338.5 pounds!!! And you have inspired me!!! I found you a day ago and have watched many of your videos and read lots of your posts. I’m blown away, in a good way!!! I am one of those few that is not on Facebook or any social media. But I am going to figure out bogging, and even thinking of creating a Facebook page because, like you I want to document my journey. I want to do it for me! And if it might help someone, even better! I am in “aw”’and very grateful for you and your honesty! I have happy tears as I post this. Wish me luck and I promise to be in touch and follow up. I also want to figure out how the betting on yourself contest thing works….I’m in! 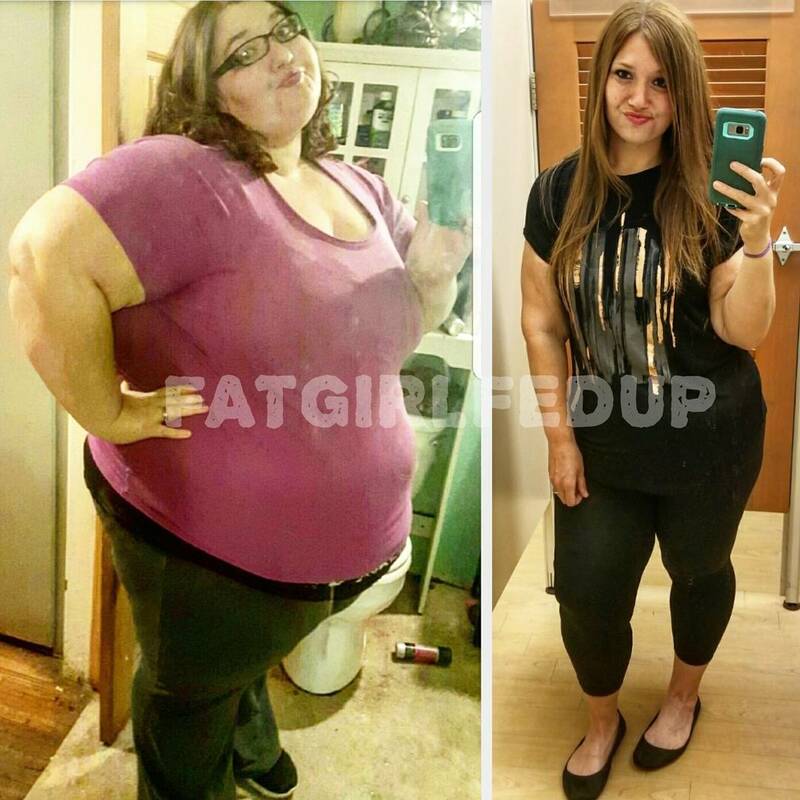 Best to you and every FatGirlFedUp out there! You are a great inspiration to us all. 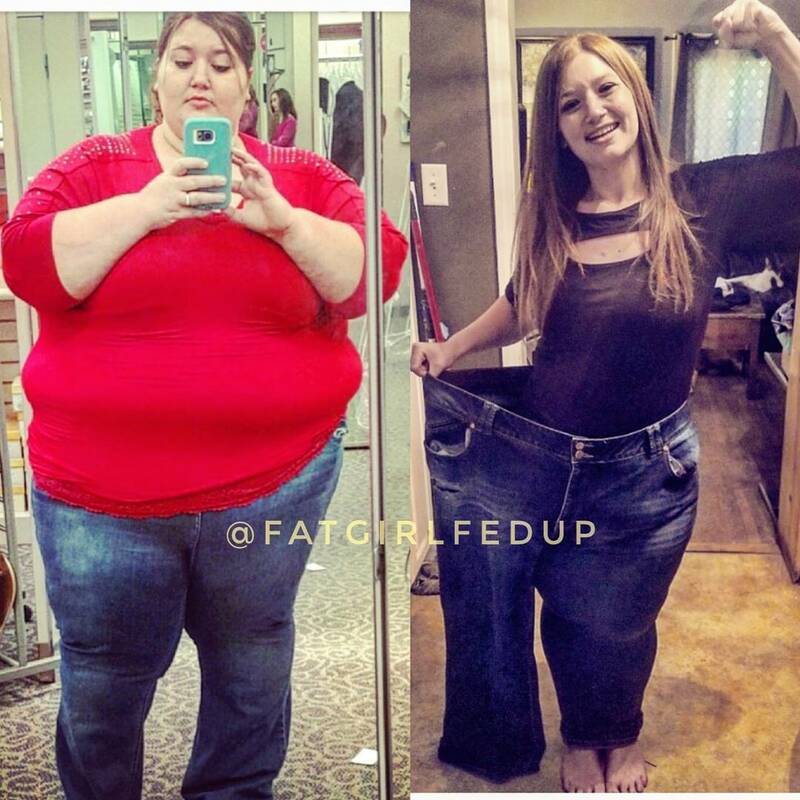 Not only for those who gained so much weight but for others who are inspiring to stay fit and healthy. All the best to both of you. Lexi you warm my heart. You have no idea how much you are helping me stay inspired.